Thanks to all who helped in our rescheduling of Open House 2018! It was a great success! 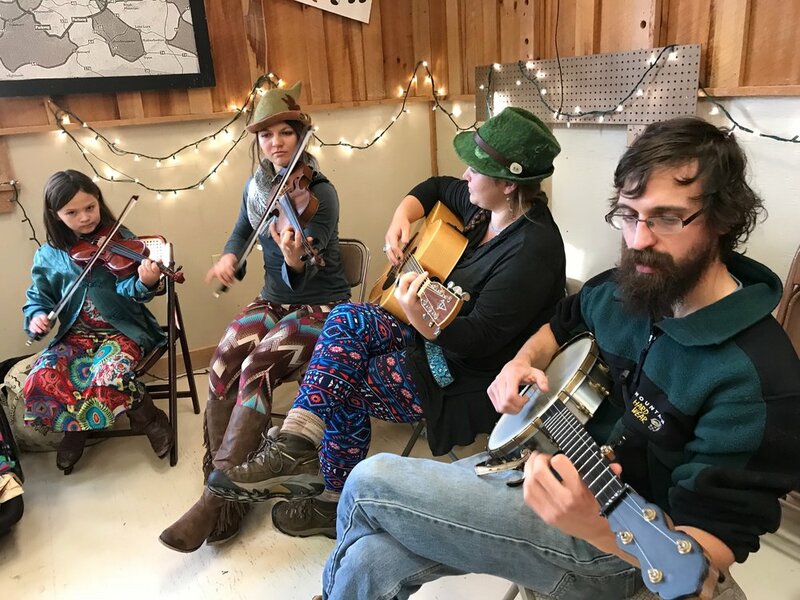 Mud Dabber's Holiday Open House is our big event of the year! As part of the family of pottery shops along Hwy. 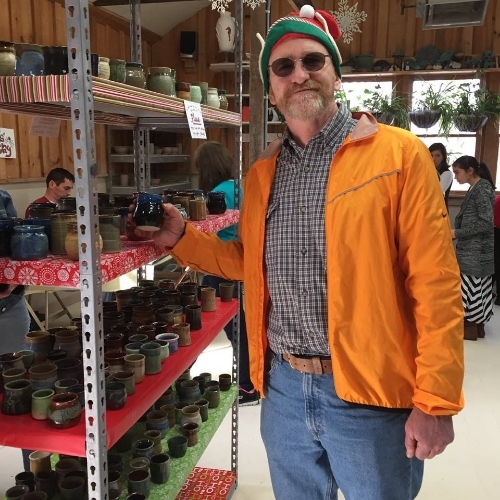 276, we celebrate the season with live music, refreshments, pottery demonstrations, a kids clay table, and of course, our wonderful selection of locally made pottery! Be sure to come join the fun! Open House 2019 : Dec. 6,7, and 8.